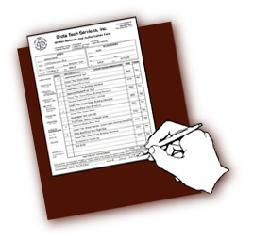 Written estimates for requested tree work are free of charge to homeowners. 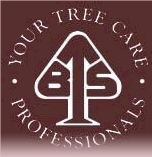 Our arborists are available for appointments Monday through Friday or can simply leave an estimate on site for you if meeting is inconvenient. We will identify the quantity and tree specimen, list the work that is needed in order to maintain the health of the tree, and give you a cost for that work. Trees are listed separately or as a grouping if more than one tree of the same species is located in the same proximity. Disposal of debris will be indicated as well as access to neighboring yards if required for clean-up. Pricing is valid for one year from the date of the estimate.